Please meet Poppy. 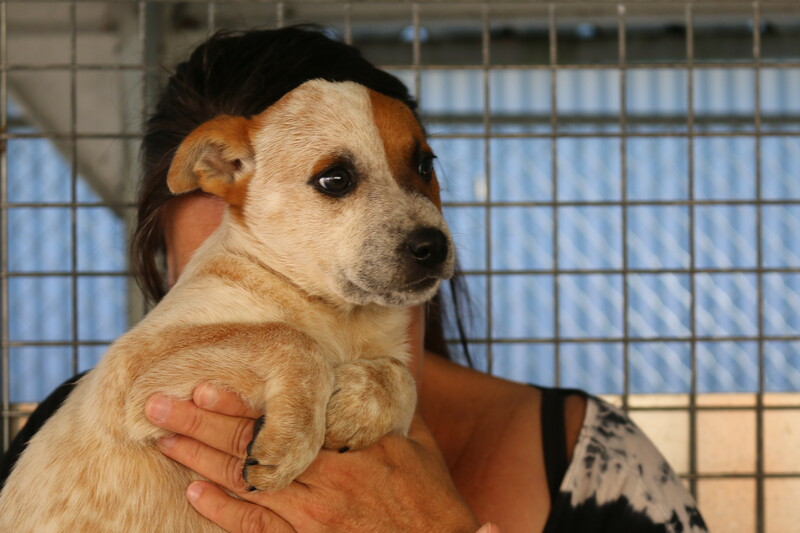 this gorgeous girl is a red 10 week old cattle dog and is one of a littler of 5 currently at the facility. As a typical pup, she loves a cuddle and smooch with her human fiends and also loves to run around and play with her litter mates. This breed is known for their intelligence and are generally eager to learn, making them easy to train. As a cattle dog, she will need to have regular consistent exercise in order to keep her active mind and body busy. She still has so much to learn about the world and life and would love to be in a home where she is included as a member of the family. 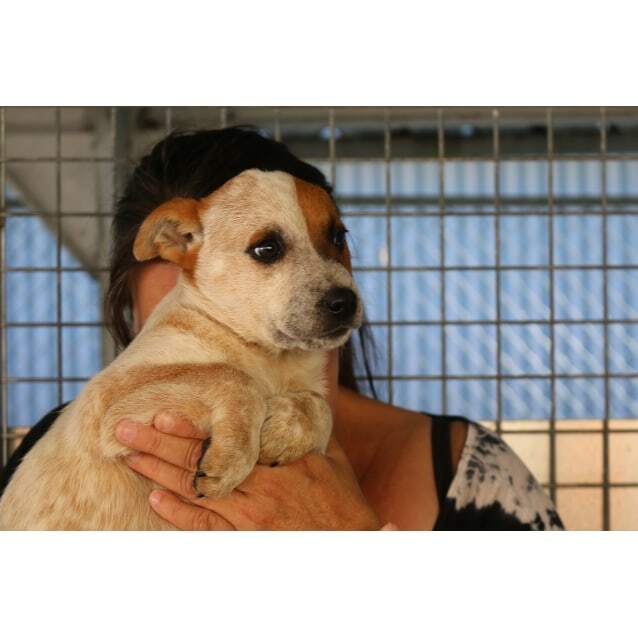 Poppy will thrive in an environment that guides her with positive direction and lots of love and attention. We always recommend puppy classes to give your new member of the family the best start in life. Being young she is still growing into her personality, but this little girl is a very loving pup who cant wait to find her forever home. Poppy's adoption fee is $405 and includes her desexing, vaccinations and lifetime registration. Poppy is also regularly treated for flea and worms. To enquire more or to meet Poppy, please drop in to the facility or call 02 43044350 or email ccacfadoptions@gmail.com and speak to one of our friendly staff. Poppy is looking forward to meeting you.